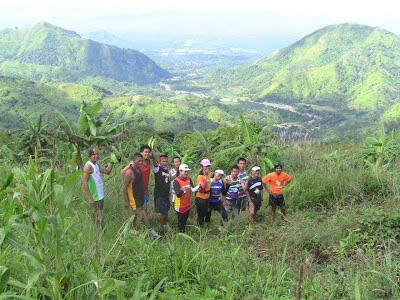 After several months of hibernating from store and run because of my graduate school requirements and exams, I finally resumed with my running and so, I joined the trail run of my team along with the local runners of Tampakan and Koronadal City. 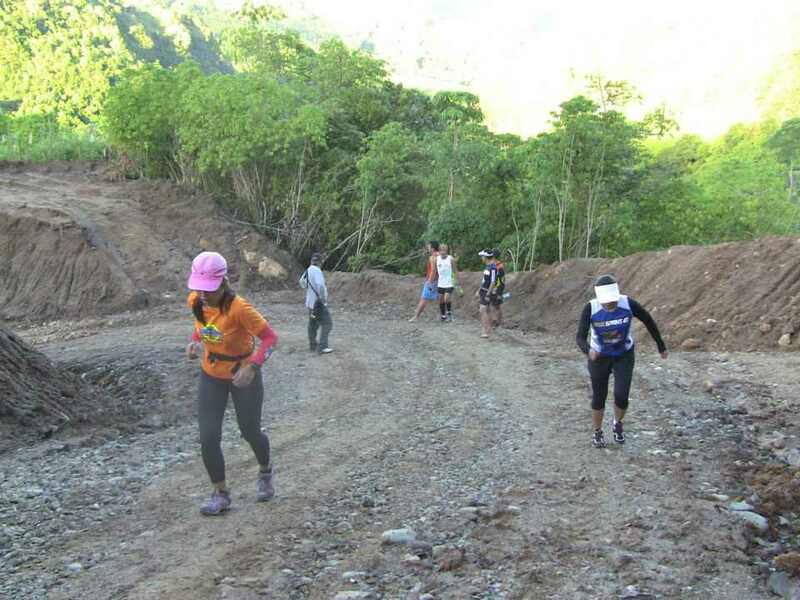 The run was difficult as we ascended 750 meters above sea level over 3 kilometers. Then, the rest of the 17 kilometers were all stiff downhill. I had to brace my legs well, so, I won’t fall over the cliff.Good thing we have rfid blocking to secure our stuffs. 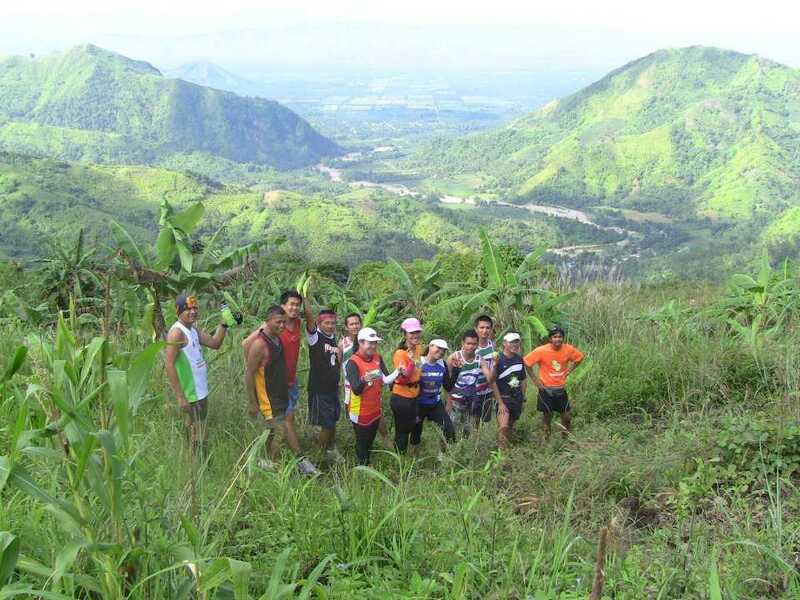 In the next weekend, more trail runs shall be conquered.